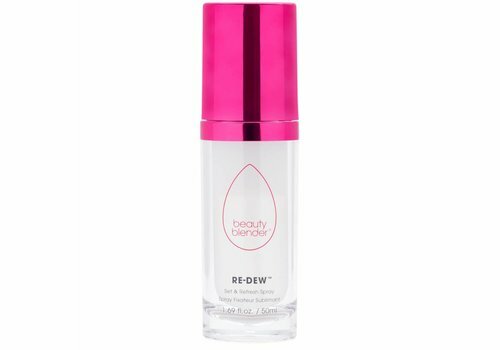 Buy Setting Spray online at Boozyshop, the makeup webshop that makes online cosmetics shopping fun! It is the last, but perhaps also one of the most important steps in your make-up routine: setting spray. After applying your makeup you can often feel that your face looks very powdery and dry. To prevent this, it is advisable to use a setting spray. 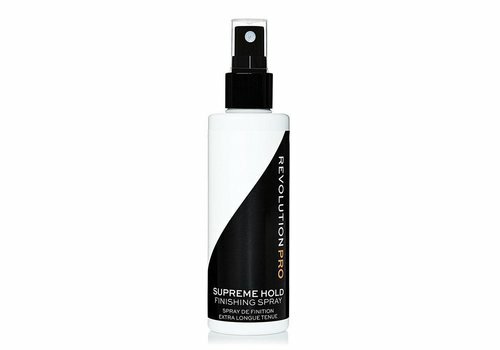 This spray ensures that your makeup look blend together and you avoid the powdery effect. A setting spray is in short the product with which you finish your makeup look! Say hello to a flawless skin! 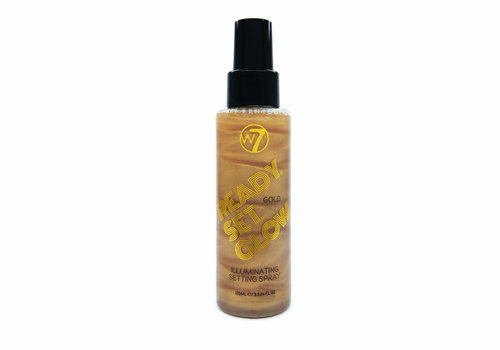 Setting spray is the ideal product that lets you blend your makeup together into one whole. To make the powdery effect disappear, it is advisable to use a setting spray after applying your makeup. This creates a more natural look without a cakey effect. 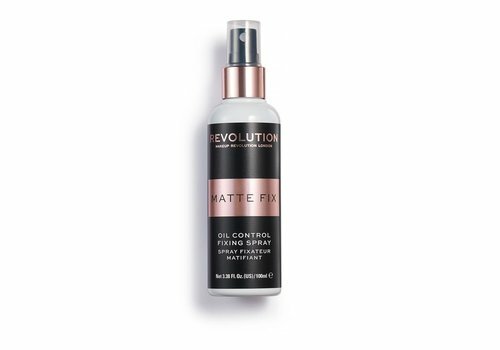 Also, setting spray ensures that your makeup does not slip off your face. 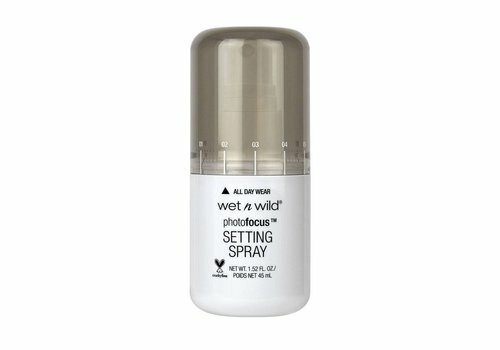 The spray also has a moisturizing function so your face does not dry out after applying your makeup. The best way to apply the spray is to keep the vial at a distance of 20 to 30 cm from your face. Make sure your eyes are closed when you apply the spray. Then you can choose to let the spray air dry or gently dab with a makeup sponge. Not everyone has the same skin type and therefore not everyone needs the same type of products. This is also the case with setting spray, which means that there are several types of setting sprays. First of all you have a setting spray with a matte finish. 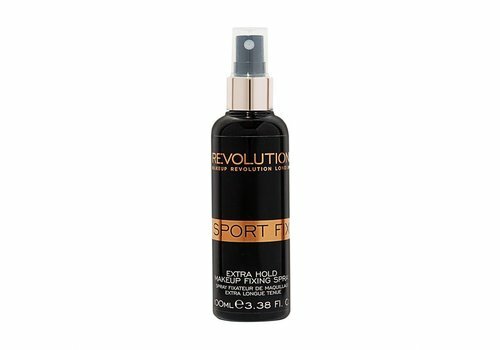 This variant is most suitable for people with greasy skin, because the spray ensures that the skin is matted and you do not shine. 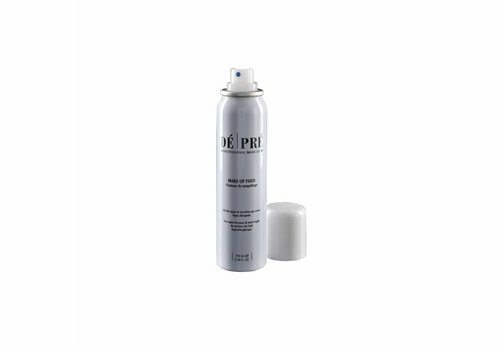 There is also a spray that has a dewy finish. This finish gives a glowy finish and is very nice if you have dry skin. Because of the different variants you will always find a setting spray that fits your skin! Do you want to get rid of the powdery effect after applying your makeup? Then setting spray is the perfect solution for you! 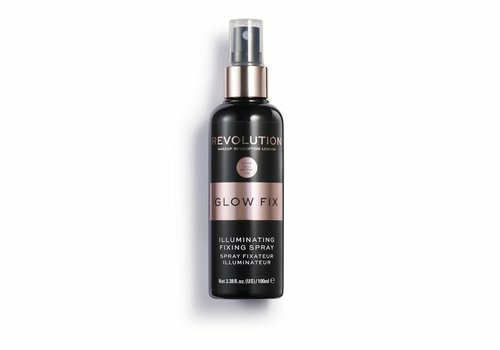 Setting spray ensures that your makeup becomes one and that your skin is simultaneously hydrated. Because the powdery effect disappears, your makeup look a flawless finish. By placing an order above € 30, -, you receive a nice gift with your order. Do not wait any longer and order your setting spray at Boozyshop today!